A woman disappears after dropping her kids at school. She is former glamour model, Kelly Langton, and media interest is intense. Detective Inspector Angus Henderson of Sussex Police is reluctantly put in charge of the case, but soon realises she wasn’t the type to run off unexpectedly and soon he leads a major murder enquiry, but without a body. Suspicion falls on Kelly’s television producer husband, Brian, a larger than life character with an aggressive character to match but shortly after his arrest, another woman disappears in what Henderson believes are similar circumstances. 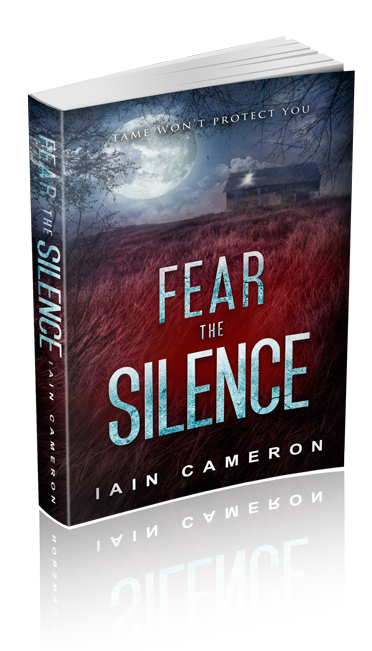 A killer is out there and he needs to catch him before he does it again – it won’t be easy. The man he seeks stays low and out of sight but his heart is filled with deadly intent.